Hotel is located near by tram station Technopark. Location was by a tram stop. Bed was comfortable. Room was clean. Great basic hotel. Reasonably priced for Zürich. Close to public transport made it easy to get downtown. Quiet. The location of this hotel is not the best, but there is a tram station right in front it. 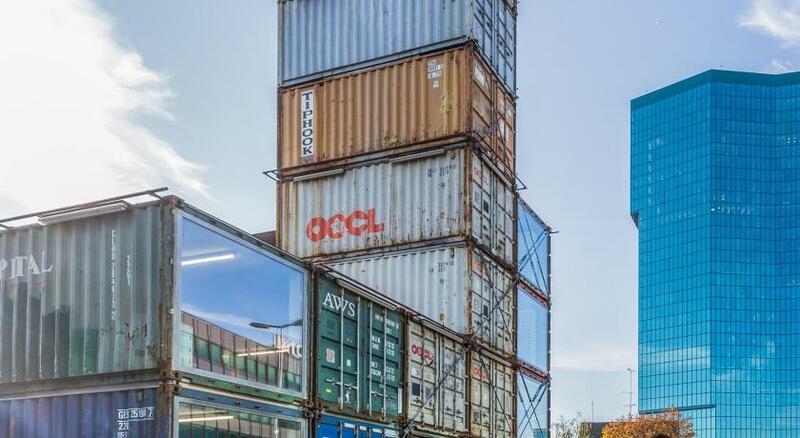 So, you can easily get to it using the Zürich public transport. The breakfast is ok, but there are few fruit options. Close to the center, good value for Zurich prices. Amazing staff at the reception speaking English, German and Russian! 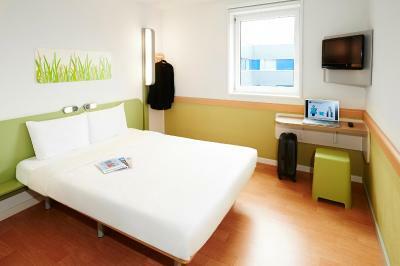 City is expensive but as always Ibis Budget provides a nice price. The room is small, but clean and comfortable. Location is excellent! 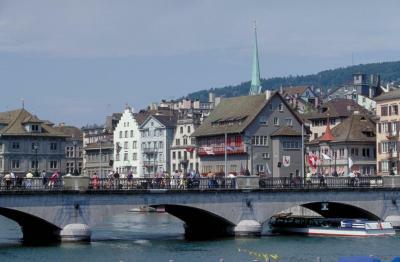 It’s close to Zurich HB (10mins tram). Recommended for a short stay, solo traveller/couple. All was good . 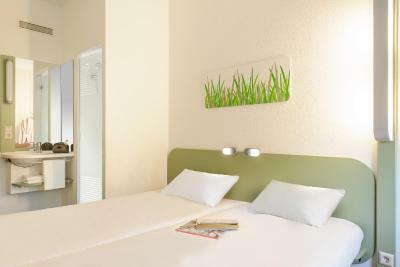 It's a good and lively hotel with only basic facilities. Worth the price . Location is excellent. Bus stop is just 2 steps away. 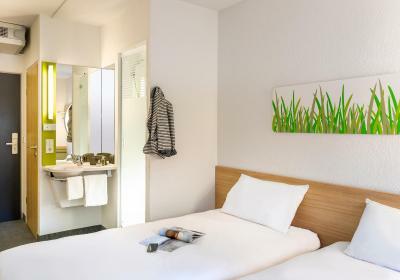 ibis budget Zurich City West This rating is a reflection of how the property compares to the industry standard when it comes to price, facilities and services available. It's based on a self-evaluation by the property. Use this rating to help choose your stay! 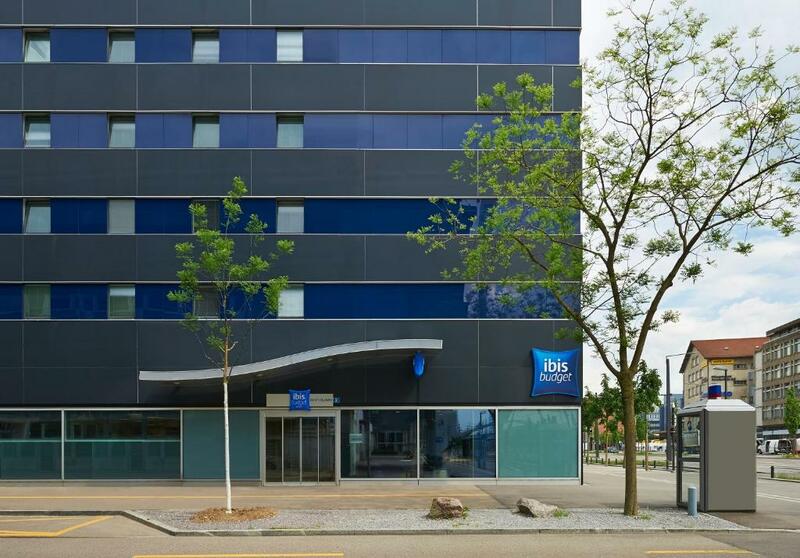 Ibis Budget Zurich City West is in the trendy Zurich West district, 10 minutes by public transportation from the center of the city and Zurich Main Train Station. 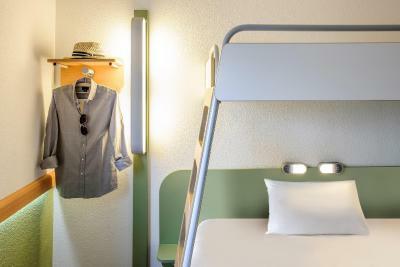 The rooms feature a flat-screen TV with cable channels and a private bathroom. 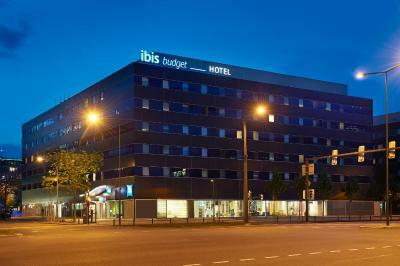 Zurich Airport is 5.5 miles from the Zurich City West Ibis Budget. 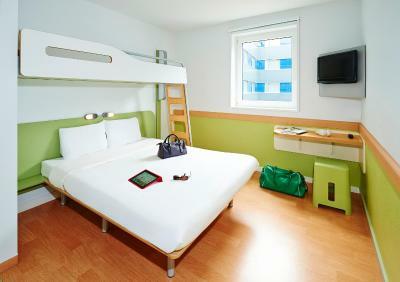 When would you like to stay at ibis budget Zurich City West? This room has a flat-screen TV with cable channels and a private bathroom. 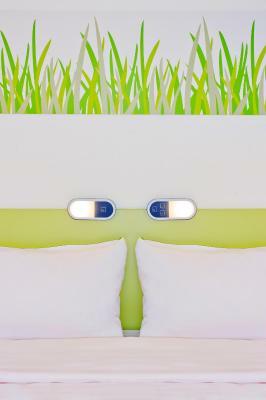 This air-conditioned room has a flat-screen TV with cable channels and a private bathroom. 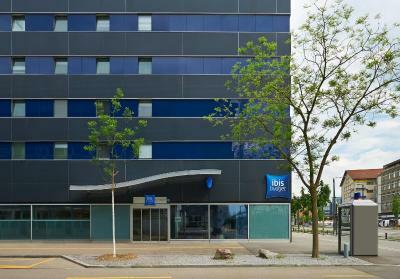 House Rules ibis budget Zurich City West takes special requests – add in the next step! 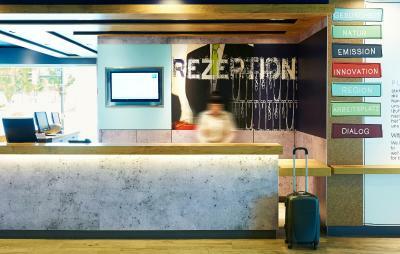 ibis budget Zurich City West accepts these cards and reserves the right to temporarily hold an amount prior to arrival. Cramped rooms with absolutely no space for luggage , no wardrobe . The bed occupied the whole room. The room come with a little of amenities.No supermarket or restaurant around hotel. The location of the hotel is very convenient with a tram stop right next to it. The staff was very friendly and helpful. Very, very small room. The walls in the hotel are very thin as we could hear noise from multiple rooms and from the corridors. Location was very good (close to the tram and 15 min to city center). 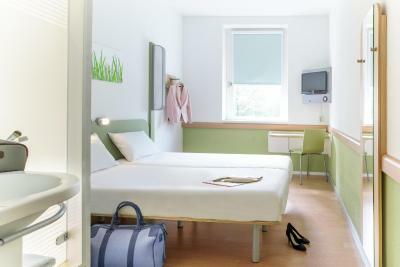 Clean room, staff was helpful and welcoming. 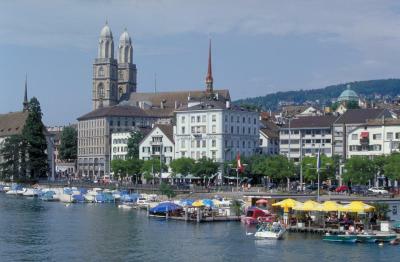 It is a good place if you want to visit Zurich, spend few nights and move on. Nothing sticks out to me that I disliked. It was comfortable enough for us just to sleep as we were out all day. Obviously it is a budget hotel and has the necessary facilities without extra luxuries. Rooms not as spacious. Breakfast was good. Location was very good. Definitely clean. Staff was helpful and welcoming. Although a budget hotel one still feels very much at home. It's a really budget hotel with small rooms. If you seek for a bed only place near center. This would be good choice. Perfect location. Functional room. Great to have parking for car under building. We weren't expecting the room to be quite so compact. The centrality of the hotel to the tram station was a bonus. Catching a tram from the hotel to the main train station was quite easy and we wish we had caught the tram to the hotel thus saving ourselves about 40-45 francs. There was a nice restaurant behind the ibis budget where we had dinner and a cute little cafe down the road where we had lunch.